We are a professional video production company delivering creative, innovative and affordable productions. We offer a large range of video production services from concept to finished film, including scriptwriting and storyboarding, music composition and sound design, logo design, motion graphics and professional photography. 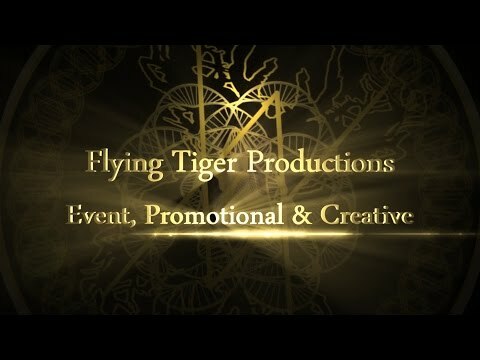 We produce everything from music videos, documentaries and live event coverage to promotional videos, corporate videos, product videos and training films. We have a wide variety of clients from charities and arts organisations to local, national and international businesses. 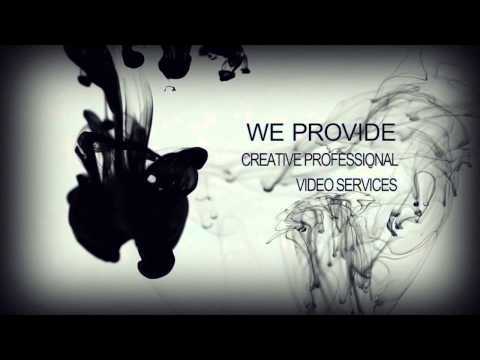 Our personal and creative approach ensures that each video is as individual as the companies we work with. Based in Glastonbury, Somerset we serve not only the South West but regularly travel the UK and overseas. With a film industry background of over 15 years, you can be confident that our work is professional and to the highest standard. We have a full range of production equipment. To discuss your production requirements please contact us.